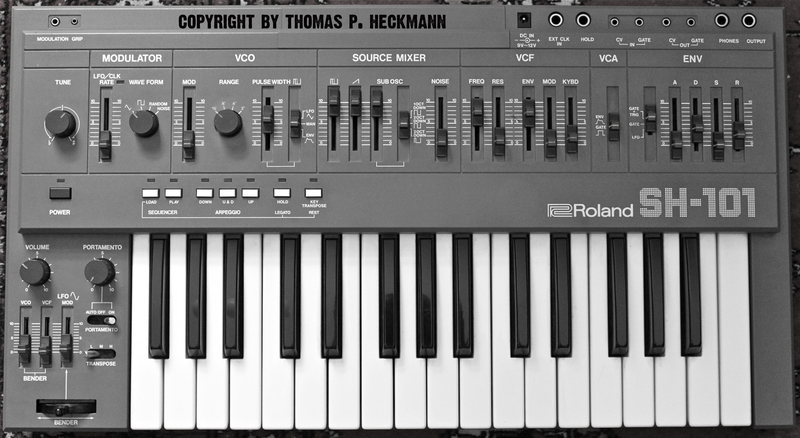 Still one of my favorite Synths and still used nearly every day. Very nice for ideas and twiddeling. 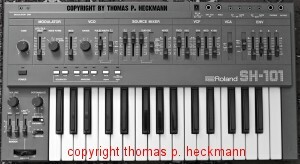 The Synthesizer I always tell beginners to buy for value, fun and sound. Many mods on the net that can turn this into an even better companion (my modular version is posted here also).